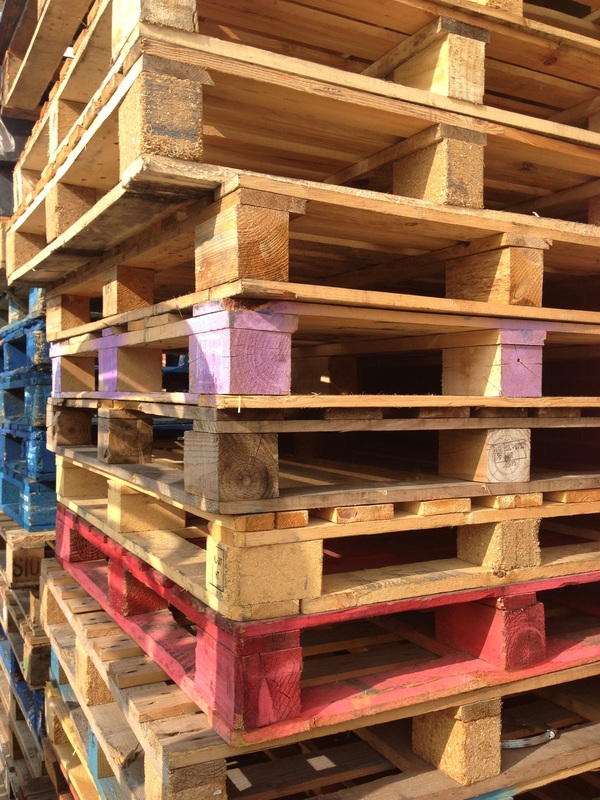 Simply Store London can provide you with a hassle free, pay as you go, pallet storage service starting from £3 per pallet per week. 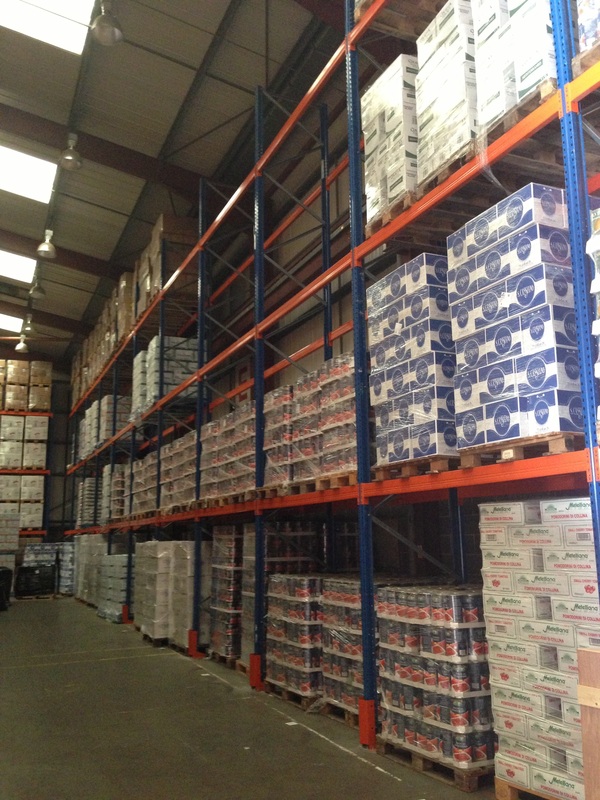 We can offer extensive pallet storage and racking space with distribution and handling capabilities from our depot located in Enfield EN3. We can receive your palletised goods, unload them from shipping containers, trucks or trailers, store them at our fully secured, alarmed and CCTV monitored facility for as long or as little as you want; and transport the goods across country or overseas to your clients, or hand out to other third party freight forwarders. 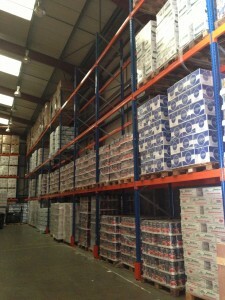 We can cater for the needs of small, medium or large size companies and distributers with short or long term pallet storage requirements. In addition to pallet storage space we also offer pick and pack, stock control with inbound notification and palletising services. We can receive your goods already on pallets or loose, split the items and put them on to pallets according to your specification, then shrink wrap ready for onward shipping or transport. Alternatively, if the goods are fragile we can pack them in to made to measure wooden crates that are treated and marked for overseas shipment. We also provide worldwide shipping services via sea, road or air. Our own fleet of mega box trailers commute within Europe as far as Turkey and back on a weekly basis. Or if the final destination of your goods are overseas then we can ship via LCL or FCL sea services, or by consolidated airfreight. 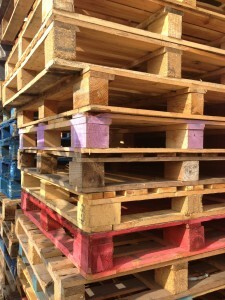 If you would like a quotation today on our pallet storage services then please click for a Quick Quote now!